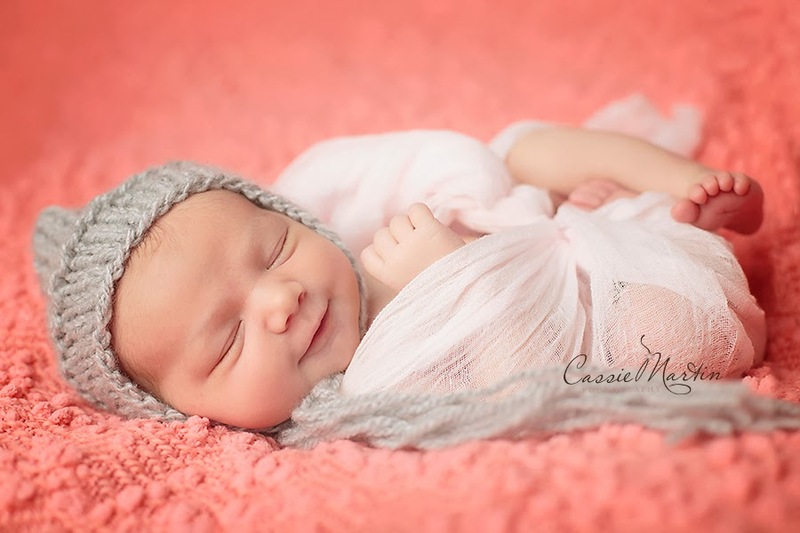 Cassie Martin Photography out of Sioux Falls does such a wonderful job! 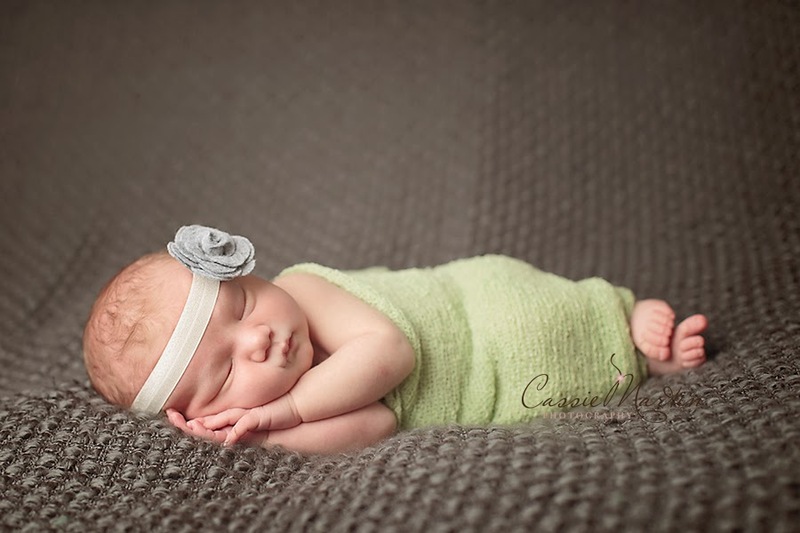 I love your posing and use of color in this session. 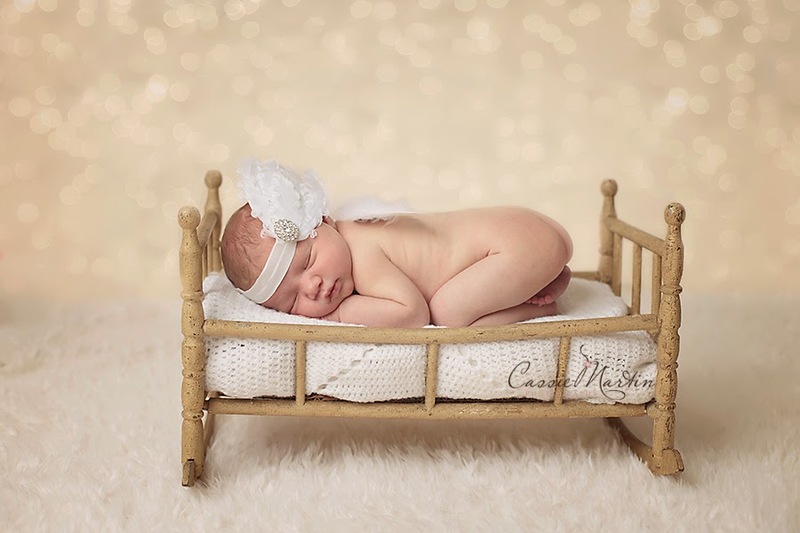 What a beautiful Newborn Photographer! 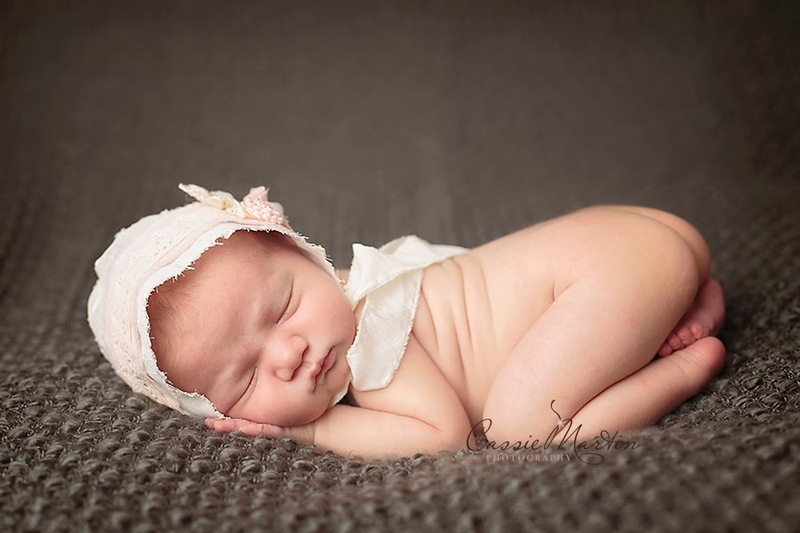 These newborn photos are gorgeous! 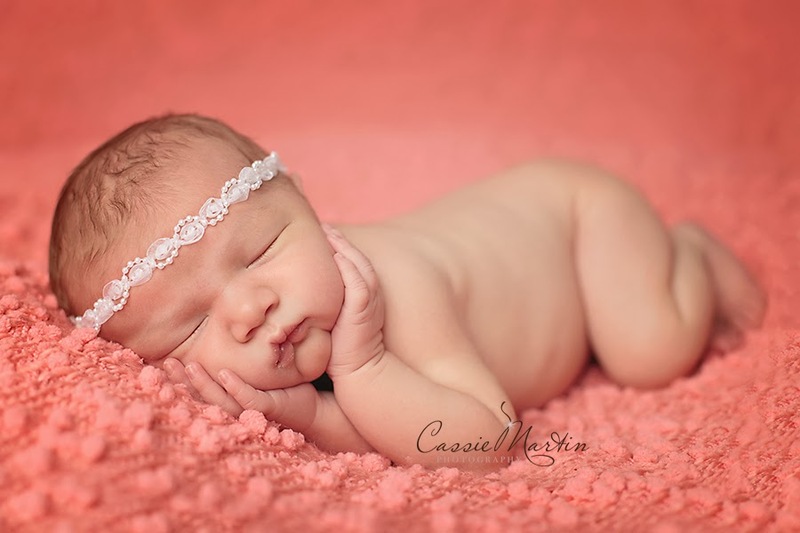 Cassie Martin Photography always captures those tiny babies so beautifully! 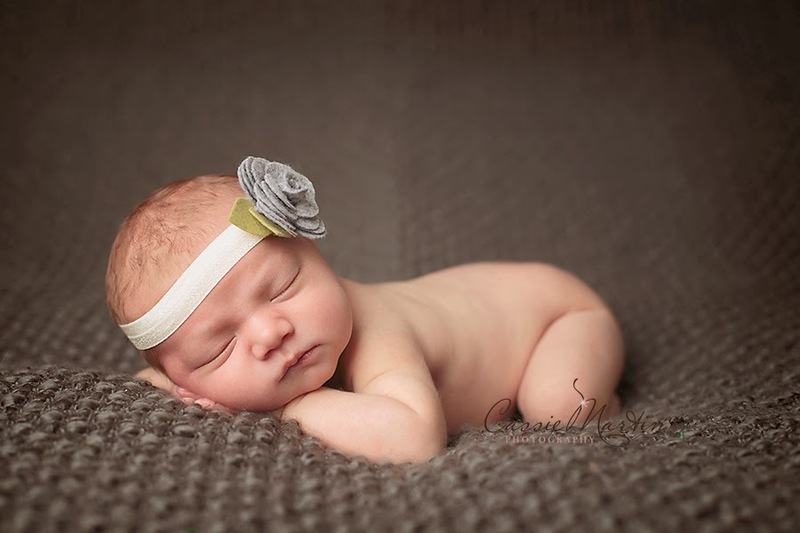 I wish I were closer to Sioux Falls!